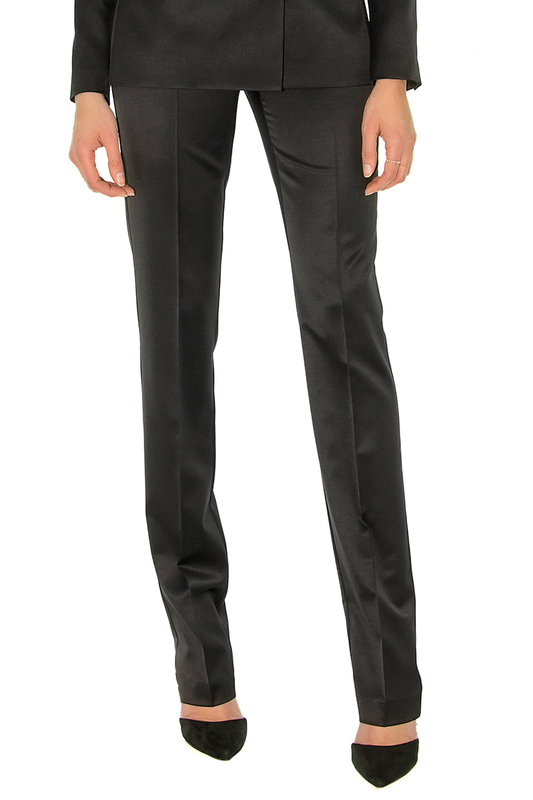 A beautiful pair of slim pants in a more than chic black satin wool. 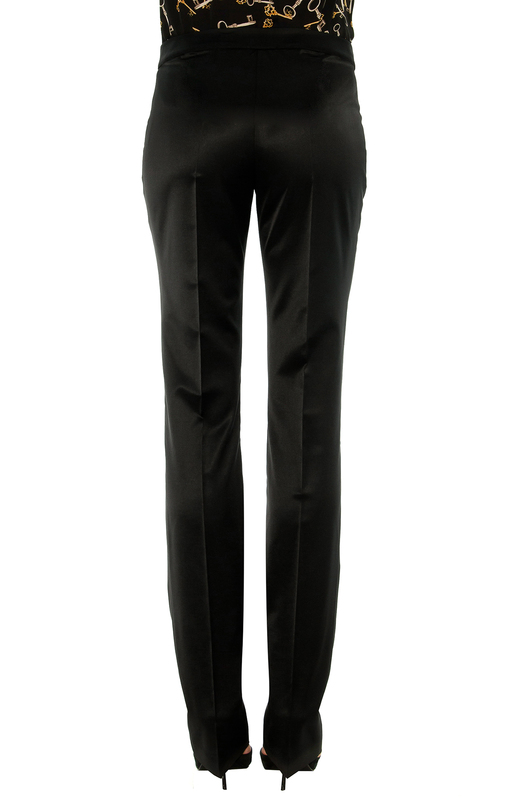 Perfect cut and fit in this fabric so soft. 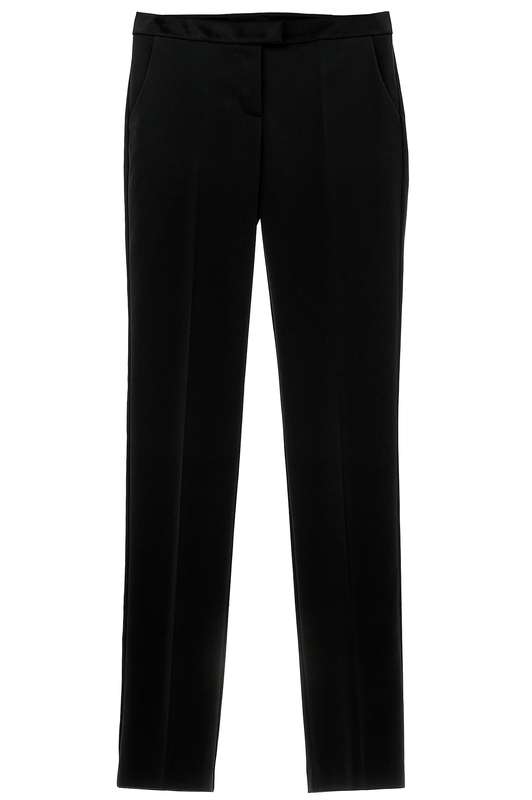 Ideal for an early evening cocktail or an everyday dress to kill outfit. 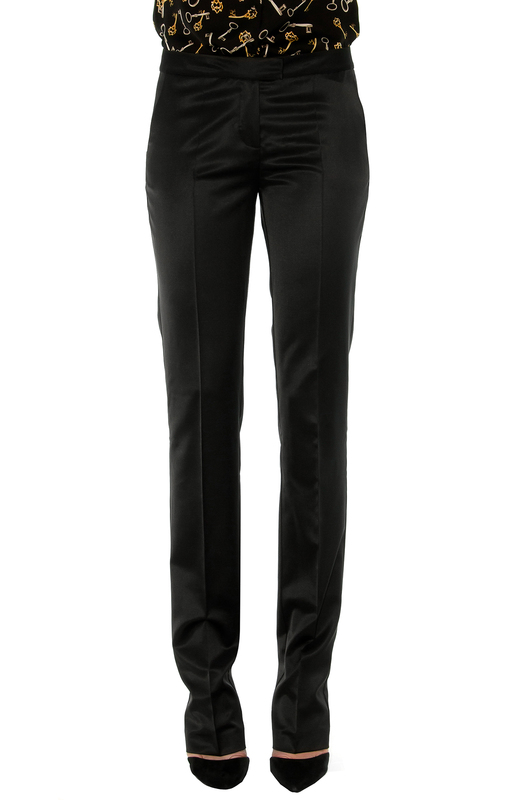 Wear it in total look with its matching blazer or with its short fitted jacket, a black top and high pumps.